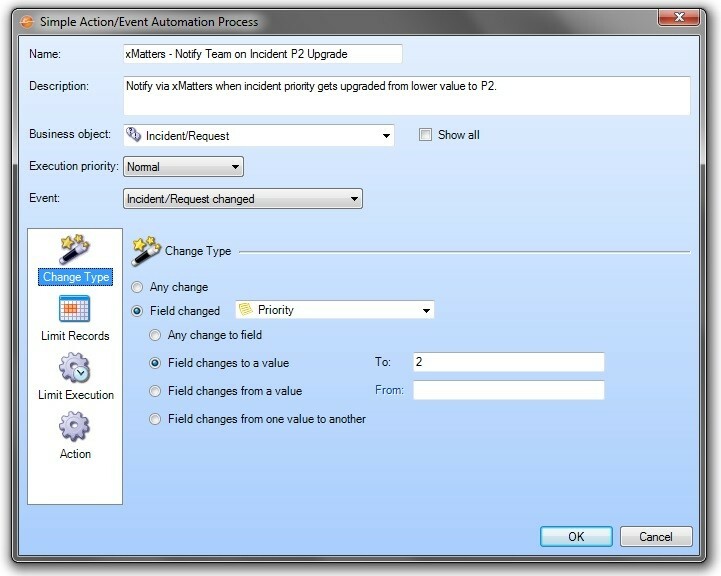 When new incidents in Cherwell are created with severity 1 or 2, Cherwell sends incident details to the xMatters integration agent using REST / JSON. xMatters then sends notifications to the appropriate targeted recipients. Once notifications are delivered, recipients can respond by either acknowledging, escalating, or taking ownership of the incident, as well as annotating the Journal Notes in Cherwell. 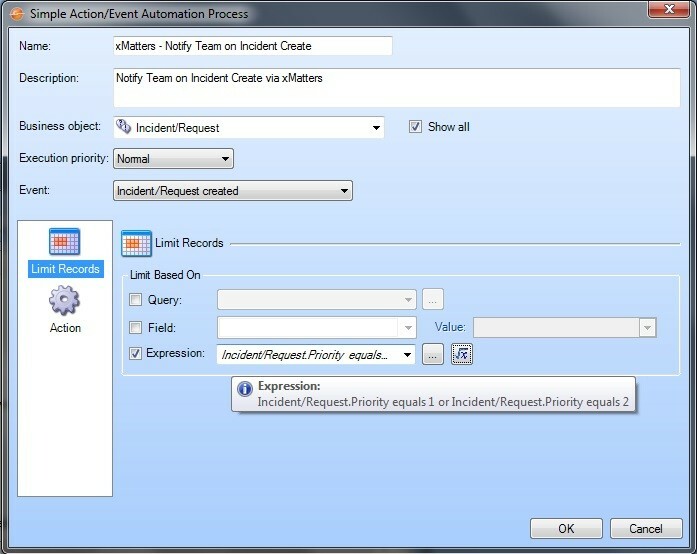 This integration accelerates the notification of key personnel for Major Incidents (not all incidents) to help reduce mean time to resolution (MTTR) for the issues that impact business the most. This integration is also featured Cherwell’s mApp Exchange. This Exchange is a community-driven online marketplace where Cherwell customers and partners share and obtain pre-built applications or methods of integration that can be added to their Cherwell Service Management™ implementations.